Respawn’s story has been of a four year talent transplant. Only last year, on the release of Titanfall, could we be sure that the creative heart of Infinity Ward had been successfully relocated. They’d made one of the best first-person shooters on PC. Now that’s done, the studio “want to make more Titanfall” – but they also seem to have become accustomed to a little instability. Respawn have a small team working on something entirely new under God of War 3 director Stig Asmussen. We’re not privy to any description of what the new game is, but perhaps that wouldn’t help. At the moment its shape is ever-shifting, and Respawn are “going in with an open mind”. Asmussen was brought in-house after “things went down at Sony” – not with a specific project in mind, from the sounds of it, but simply because Zampella was a mega-fan. Coo! 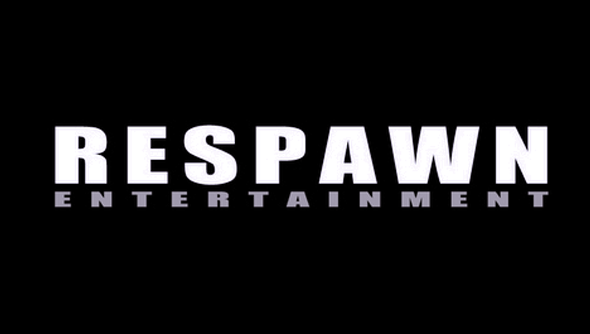 What would you like to see the onetime core staff of Infinity Ward respawn as? Surely a house of single player shooters?